Settle WI was formed in 1989 and celebrates its 30th Birthday in 2019. 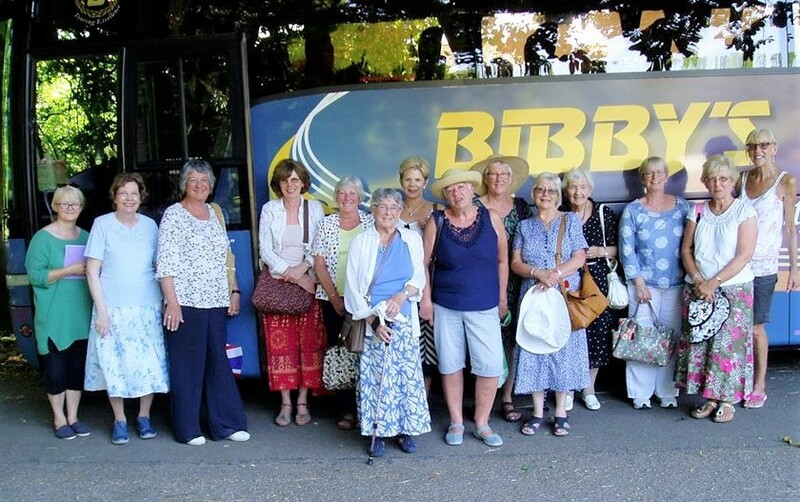 We currently have over 30 members who enjoy a wide range of activities. Besides the monthly meetings there's a Reading Group - Witter & Words, a Gardening Group and a monthly Lunch Club. 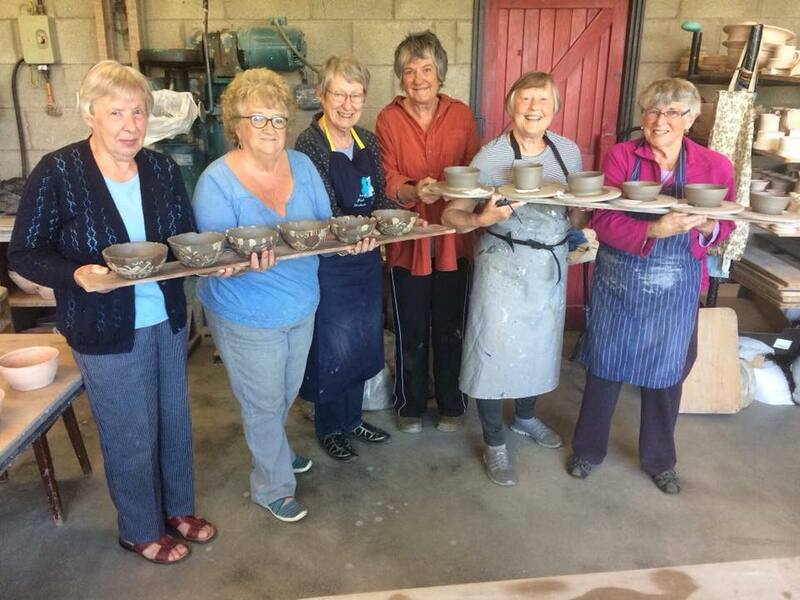 Our members are also involved with the Dales Handicraft Guild and enjoy the many events and courses provided by the North Yorkshire West and National Federations. 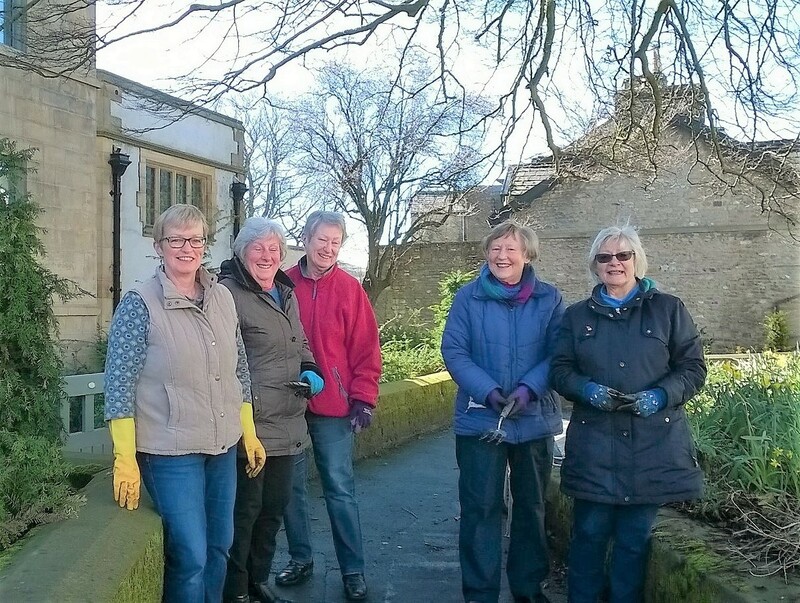 Whether you fancy making new friends or just enjoying an afternoon out once a month you’ll be more than welcome at Settle WI. If you are unsure if the WI is for you come along and see for yourself. Your first three visits are free of charge. Annual membership for 2019 is £42.